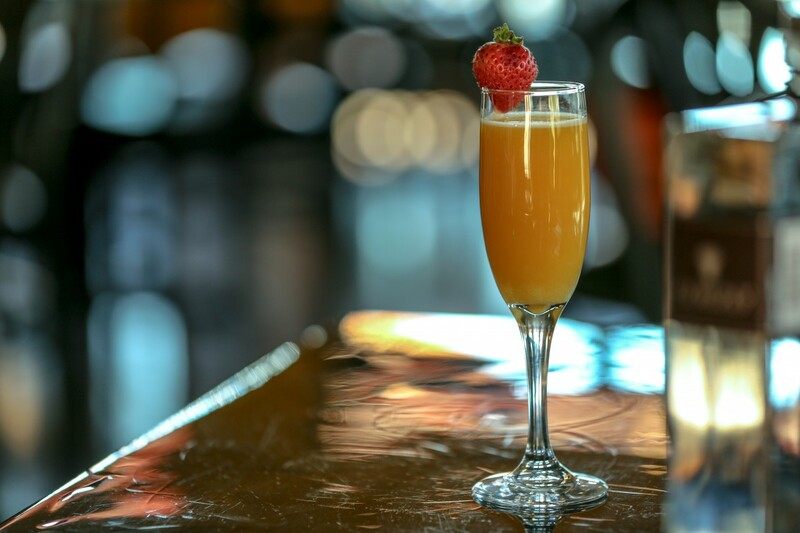 Top your weekend off with bottomless mimosas and a delicious brunch at one of these popular restaurants in the St. Petersburg and Clearwater area. There's nothing better than an amazing deal on unlimited mimosas and a great time with friends. Cure a hangover or simply enjoy a weekend morning, but don't miss out on unbeatable deals at the best restaurants in the area. Check out the list below for a tasty brunch featuring bottomless mimosas! Find even more restaurants in the St. Petersburg and Clearwater by registering on 727area, your free guide to this side of the bay.